I absolutely love this Embossing Folder! It creates such a quick and elegant card (click here to visit the first card I made with this folder). 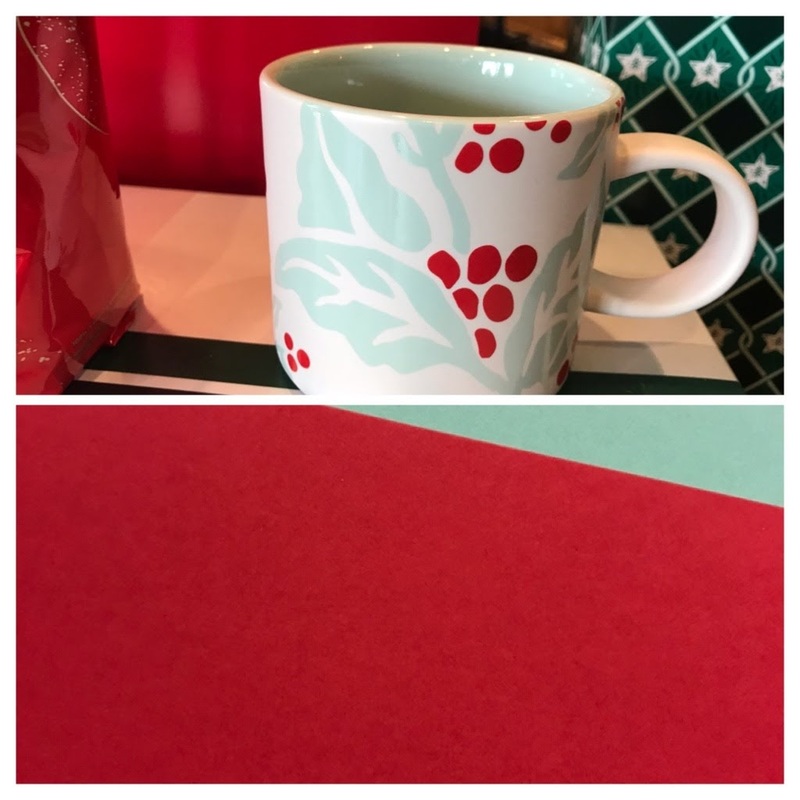 A Starbucks coffee mug that I spied on my way home from OnStage Orlando was the inspiration for today's card from a Christmas Card Class last month. Don't you just love it! It's so relaxing to water it on the Shimmery White Cardstock that gives it just the right touch of elegance. Stamping the sentiment from Winter Woods onto Vellum Cardstock adds to the elegance. The ladies at the card class wanted to pass on that you should stamp the sentiment before doing any watercoloring. In other words, with the Real Red ink, do not touch the vellum after stamping and be sure it's dry before assembling. The inside sentiment from Merry Christmas to All continues the elegance.